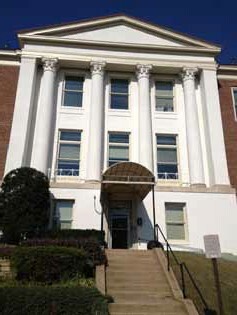 Banneker Ventures managed the exterior revitalization of one the State Department's historic buildings. 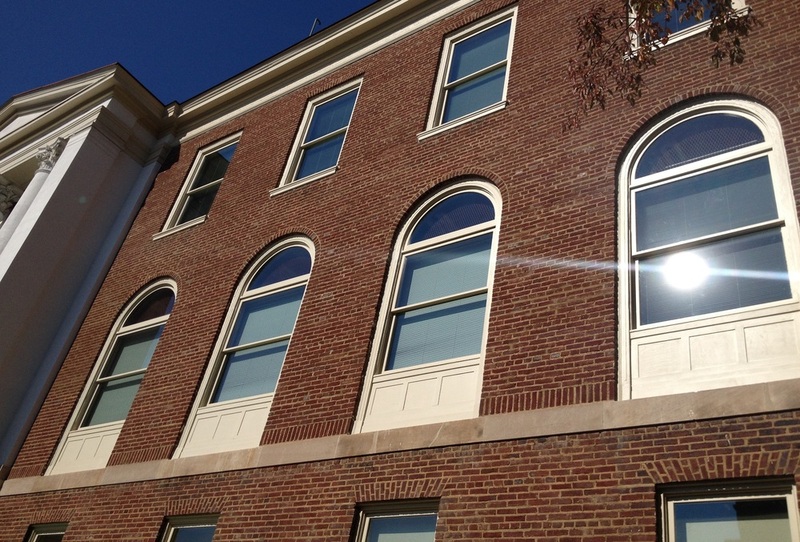 The project included historic window retrofit for Navy Hill’s Central Building, which is 49,000 sq. ft. The scope of work included replacing and restoring window panels, trim, moldings, stools, aprons with approved wood; masonry point-up, cleaning and re-painting the building exterior (including brick, stucco, fire escapes and exterior iron railings); removing and replacing loose mortar and re-pointing mortar joints; cleaning gutters and downspouts; removing rusted lintels and repainting the steel lintels; replacing caulking/sealants; removing loose paint and repainting fascia, soffit, cornice, and brick freeze; and painting ornamental iron railings and miscellaneous painted features. The Department of State's (DoS) Central Building started construction in 1922 and completed construction in 1934, (according to the DC Planning Commission). 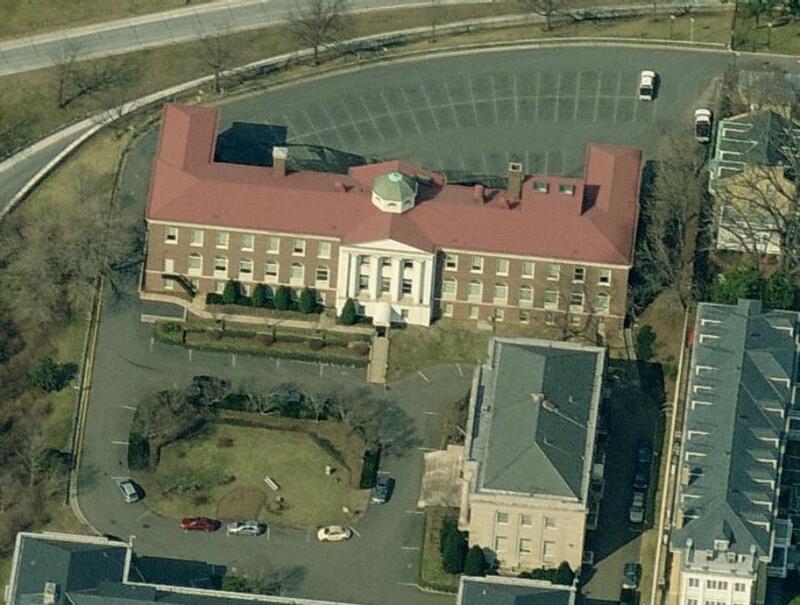 The building at 2430 E. Street NW, sits on a 12 acre site that was deeded to the U.S. Government in 1791. The whole site is commonly referred to as Navy Hill or Potomac Annex. 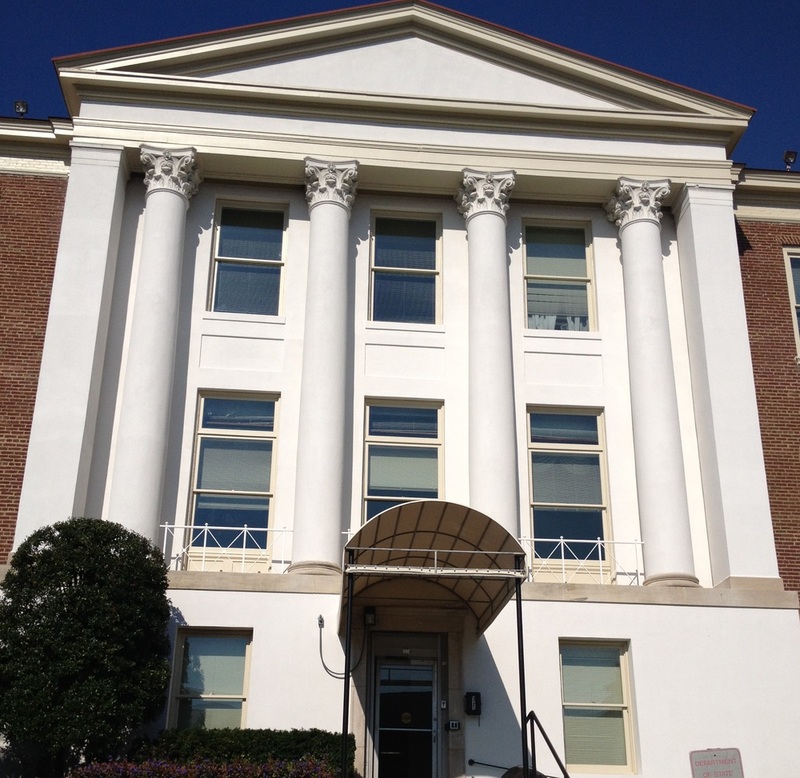 The complex has been home to several agencies over the years including the predecessor to National Institute of Health (NIH), and the predecessor to the Central Intelligence Agency (CIA).